For any product vendors or product manufacturers having adequate business product liability negligence coverage could save your company in the event of a lawsuit involving product defects or omissions. It is an important part of your overall business insurance, and there are many reasons why it should be included in your insurance coverage. If someone is injured while using your product, and the damage results from breakage, improper use that was not warned against in labeling, or the product failed to do what it was supposed to do and that caused injury, you could wind up in court defending your business. A judgment against your business could take away all you have worked hard to create. Under personal injury law, product defect is something that is always looked for in vehicle accidents. Product liability is directly tied to safety negligence during production. If an employee misses a step, makes a wrong formula, or even is just plain careless, the result could be a defective product. 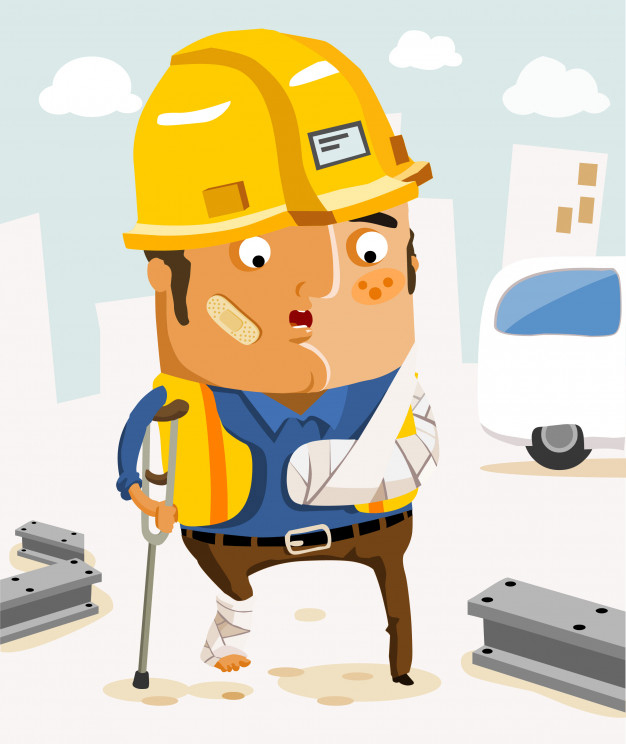 When that product fails, it may cause injury to a person, and that person can then follow up with legal procedures in court to collect compensation for damages. If a jury trial is involved, damage claims and awards can be very high, because a jury can also levy punitive damages. Punitive damages are intended to send a message to others to be careful not to make the same mistakes in the future. Getting proper liability insurance and enough of it can save your company from financial disaster. It is prudent to carry such coverage, even though your relationship and ties to any later accident may be far-fetched. It is up to the attorneys to look at everything possible as causing accidents, and if your product is involved in any way, you could be subject to the lawsuit process. You invest a lot of time and energy into growing your business. Do not allow a simple lapse or omission of liability insurance coverage destroy all that you’ve worked so hard to build. Get covered today so you can have peace of mind. Owners of a company that manufactures products of any kind have a lot of things to worry about outside of their manufacturing business. One of these that can be often overlooked is that of product liability and tort litigations. As per the law, if a product that causes harm or injuries to the consumer in any way, then the manufacturers and the sellers are liable towards compensating the buyer, user and even bystanders for any damages caused. This means that the responsibility if the manufacturer and the owners of the company making any product does not end with them selling the product to the customer. Product liability litigations, also called tort cases have seen lawyers sue the company for millions of dollars in damages. So does this mean that there is no way for you to safeguard yourself against such events where your product might have caused some damage to your customer? Well, there is. 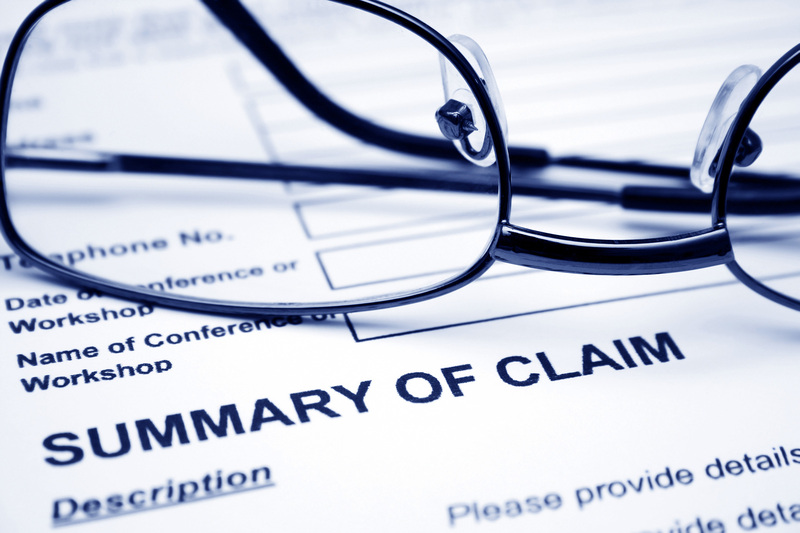 One option of protection against potential claims comes from ensuring your company and product from any tort cases. This way, in an event of a mishap where the product of your company is found at fault, the compensation money shall be borne by the insurance company instead of it coming out of your pockets. It is time that we discuss product liability in a bit more detail. As stated earlier, it is the liability of the manufacturers and sellers of a product that causes injury to the user or the bystander. The legal definition also talks of defects in the product due to which any injury might have come about. However, in the real world, the courts have often provided huge compensations to the suing individual or party even when no particular fault in the design or manufacturing could be established. Product liability can be due to manufacturing defects, design defect or a marketing defect where the company fails to warn the user of any dangers. The classical case of such a marketing failure is that of “Liebeck v. McDonald’s Restaurants”, where a lady Ms. Liebeck successfully sued McDonald’s for $2.86m after she spilled hot coffee on herself and received third-degree burns. The case has since become a classic in American legal system for frivolous litigation and exorbitant amount of compensation claims. Such cases make it all the more important for you to have insurance and protect yourself from any similar litigation. It should now be clear to you that product liability insurance is indeed important. Next question is where to find it. products-liability-insurance.com/ is one place where you can get a lot of answers. They are experts in protection against product liability claims and can help you in finding an ideal insurance company for you. All you need to do is file in an application and they would give provide you with as many as 18 quotes from different insurance companies with competitive premiums. They also offer end to end services and help carry out Insurance coverage audit and contract review so that you can keep your worries at bay. As a fitness instructor, whether self-employed or working as an employee in a fitness center, it is important for you to purchase an insurance policy for yourself from a reputable insurance company before even beginning your career. In doing so, one of the basic insurance covers that you should consider and include in your policy plan is fitness instructor liability insurance. In fact, in the UK, fitness instructor liability insurance is a essential requirement for all professional instructors, be they fitness instructors or personal trainers. Therefore, if you are a professional fitness instructor bent on getting a job with a fitness center or gym, you will need to get this cover as it is one of the fundamental criteria that will qualify you for the job. There are basically two types of fitness instructor liability insurance available to fitness instructors; public liability insurance, and professional indemnity insurance. Public liability insurance provides cover for claims of bodily injury or property damage, arising while carrying out fitness exercises or activities, and made by clients or third parties; whereas, professional indemnity insurance provides cover for liabilities resulting from professional breaches in an instructor’s career. As a fitness instructor, you can easily include both types of fitness instructor liability insurance mentioned above in your insurance policy, especially if your job involves instructing clients on how to maintain their body fitness, as well as giving them professional advice. Apart from these, there are also other available liability insurance covers such as the employees’ liability insurance cover which should seriously be considered if you have employees working for you. To get more information about fitness instructors liability insurance policies, you may request an online insurance quote. No one can doubt that there is indeed a pressing need for every physical trainer to get fitness instructor liability insurance for adequate protection against the several inherent risks involved within the profession. One of the reasons for this is that fitness instructor insurance effectively covers instructors against liabilities, they may face if damage claims happen to be filed against them. A great deal of care, however, must be taken whenever one decides to take out a fitness instructor insurance policy. The first thing one should do in this regard is to take out the time to analyze any sports accident insurance plan being considered to ascertain the extent of coverage it provides. Many have fallen victim to choosing plans that fail to provide them with adequate levels of coverage in an apparent rush to decide. And as such, with respect to coverage, you need to ensure the plan you settle with covers the incidence of injuries suffered by clients during and after workouts. Furthermore, it is important to make sure the policy covers other vital areas such as property damages, legal costs, and 24-hour protection. It is indeed possible for one to get ‘fitness instructor liability insurance’ policies at group rates. This can only be done, however, when one belongs to a recognized trainer association. True enough, some of these groups charge membership fees; however, the merits of joining one far outweigh any costs involved. It is important, therefore, to enlist with a trainer association since doing so will likely prove to be very cost-effective in the long run. Browsing through several insurance companies and getting their standard quotes for fitness insurance policy premiums will also go a long way in helping to get a good quality, affordable, and cost-effective “fitness instructor liability” insurance policy One should also ensure to compare rates and policies, and ask experts relevant questions, to achieve a comprehensive understanding of insurance policies under consideration, and choose and most suitable out of them all.